While Manhattan College can never repay our nation's collective debt of gratitude to our service members and their families, we make a special effort to welcome and support all military veterans, service members and dependents of those who have served. This starts with the admission process and continues on through graduation. The following information details the various processes you will need to complete as part of your application to Manhattan College. 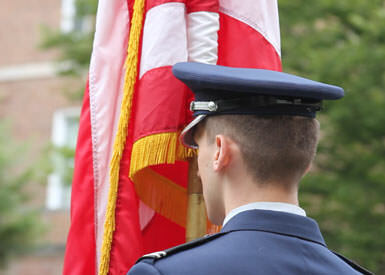 Learn more about our military and veteran support services at manhattan.edu/veterans. Served in the Army, Marine Corps, Navy or Coast Guard (or are an eligible dependent). Have not completed any college coursework online or at a college campus. Served in the Army, Marine Corps, Navy or Coast Guard AND completed coursework online or at a college campus prior to/during/after your military service. Are an eligible dependent of a veteran from any military branch AND you have already completed some college coursework. In addition to the items required for freshman and transfer applications, veteran applicants must also provide the following documents. A majority of the coursework from your Joint Services Transcript will not be transferable, but we do require that you submit the documents. Military transcripts can be requested by visiting the Joint Services Transcript website. If you attended The Air University/Community College of the Air Force (CCAF), you can request your official transcript from the Air University website. As listed in the freshman and transfer application requirements, you will need to submit at least one letter of recommendation. This letter can be completed by a commanding officer, high school teacher, employer or college professor. If applying as a transfer, you should submit your application as soon as you begin your final semester at your previous college or prior to leaving active duty. If applying as a freshman, you should submit your application by March 1. Once we receive all of your required documents , it will take 2-3 weeks for you to receive an admissions decision or a request for additional information. Go to the Veterans Affairs website to apply for your educational benefits. Eligible veterans can also transfer Post 9/11 (Chapter 33) educational benefits to an eligible dependent. If transferring from another college, fill out the VA 22-1995 (for veterans only, not dependents) and send the proper form to the appropriate regional VA office by mail or complete and submit it online. Rate of pursuit applies specifically to Chapter 33. It differs from training time, which is used for all other chapters. 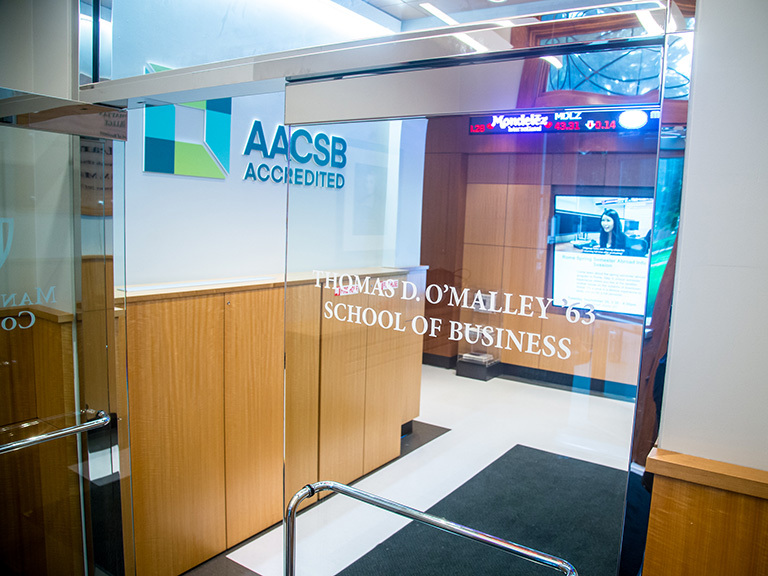 Schools certify actual credit. VA calculates rate of pursuit by dividing the number of credit (or credit hour equivalents) being pursued by the number of credit considered to be full-time by the school. The resulting percentage is the student’s rate of pursuit. The housing allowance is paid if the student’s rate of pursuit is more than 50%. Rate of pursuit determines whether a student receives or doesn't’t receive the housing allowance. If pursuit is greater than 50% and less than 100% the student receives a pro-rated amount of the housing allowance. Full-time equivalency is defined as regularly enrolled for 12 or more credit hours, full length of the term. Students certified for less than full-time will have their eligibility proportionately extended. 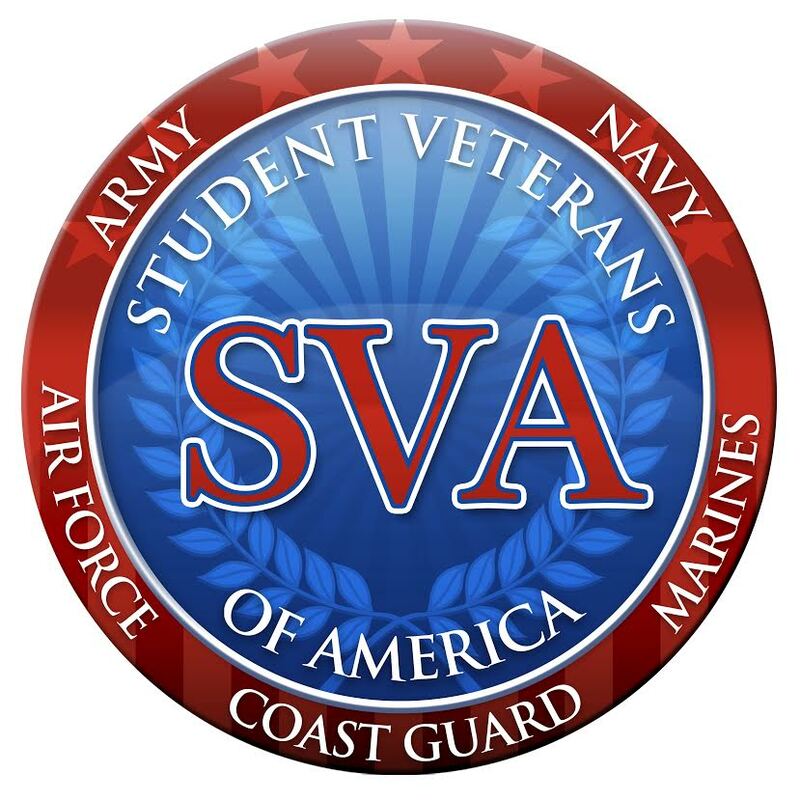 Veterans registering for classes which meet for less than the standard 10-11 week session will be certified by the number of credits for the class and the class dates and paid accordingly. In addition, if you are covered under the MGIB-Active Duty (Chapter 30), MGIB Selected Reserve (Chapter 1606), Reserve Educational Assistance Program (REAP, Chapter 1607) or Veterans Retraining Assistance Program (VRAP) you must verify your enrollment monthly using the W.A.V.E. system. You must have a current or active benefit award. These are records with activity in the last 12 months. Manhattan College participates in the VA Yellow Ribbon GI Education Enhancement Program (Yellow Ribbon Program) to assist with funding tuition expenses for military veterans. This tuition-benefit program includes both undergraduate and graduate study and either full- or part-time enrollment. When combined with other VA educational benefits, the Yellow Ribbon program allows you to attend Manhattan college at at little or no cost. See more information and learn how to apply for the Yellow Ribbon program. 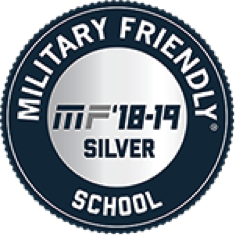 Manhattan College is consistently recognized as a top school for veteran students by U.S. News & World Report. Learn more about our homegrown Veteran Success program that provides a way for student veterans to acclimate to college life. If you are an eligible dependent (survivor, spouse, or child) of a veteran, the VA provides education and training opportunities through the Dependants’ Educational Assistance (DEA) program (Chapter 35) which includes a stipend. Eligible dependents must apply by submitting the VA Form 22-5490 and/or VA 22-5495 (if transferring colleges) form(s) online or by mail to the appropriate VA regional office. Once your application has been processed by the VA, you will be mailed a certificate of eligibility (COE) which states your specific entitlements. You will need the SSN of the veteran in order to process the COE.